Concert: Granger Smith & Trea Landon at The Block, April 28th. 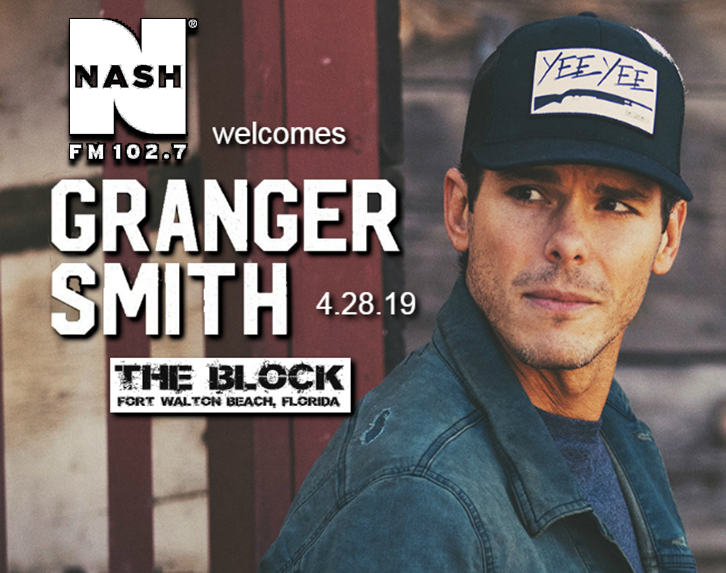 Granger Smith and his alter ego Earl Dibble Jr. will BOTH be “Rocking The Block” Sunday April 28th 2019…. 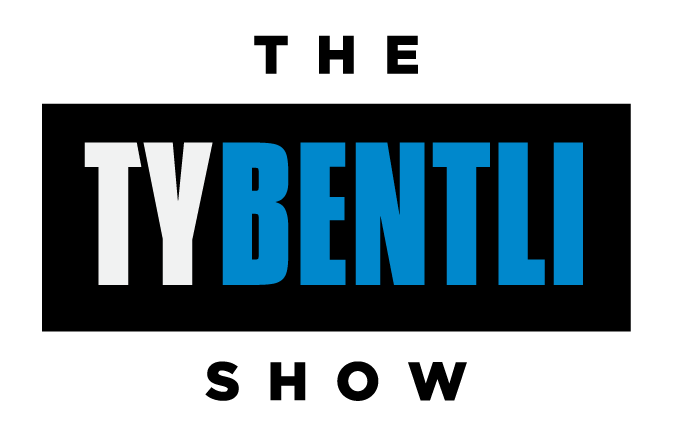 One Show Only!!! TREA LANDON will open the show for Granger…. Will be a Great Night of Music…. Doors open at 6pm (Karoake Portion), Main room opens at 7pm…..